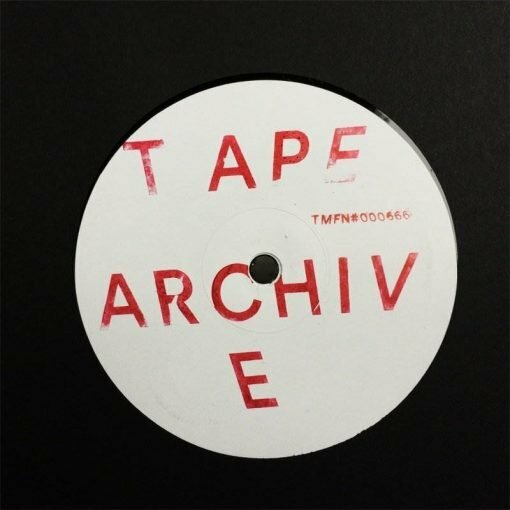 Video channel Tape Archive brings tracks on wax for the first time with a three tracker from unknown producer F.T.F. 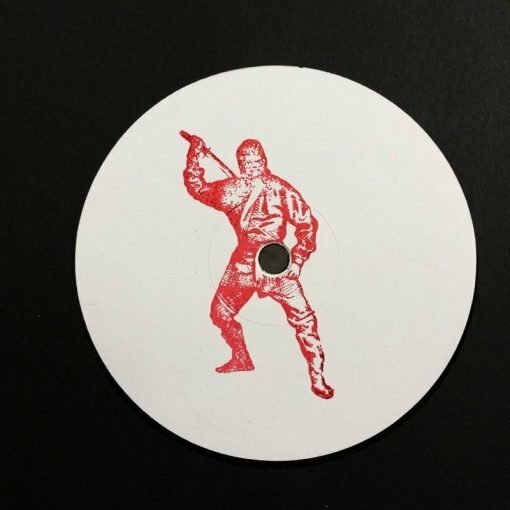 Filling the gap from youtube to vinyl with stomping basses, heavy hihats and power melodies, the EP provide weapons for the dance floor with unique aesthetic. Beware of the ninja waiting for you in the dark. More items from " Tape archive "
More items from " F.T.F. "